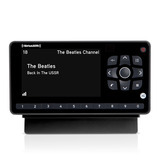 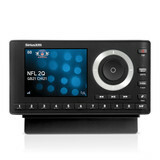 Never miss a moment of your favorite programs with the Sirius Starmate 5. 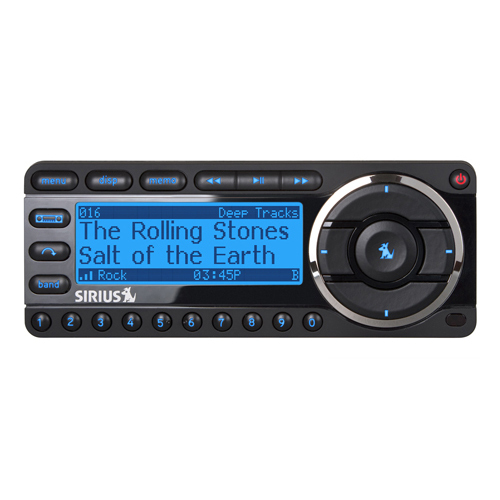 You can pause, rewind, and replay up to 44 minutes of live radio. 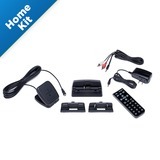 Do-It-Yourself Installation with PowerConnect is quick and effortless. 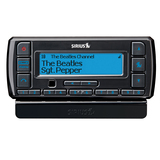 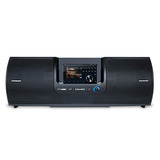 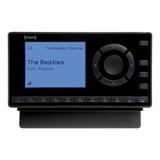 The easy to read wide-screen display, push button navigation and advanced features such as S-Seek™, which lets you set alerts for your favorite artists and songs whenever they are on live radio, maximize the SIRIUS experience. 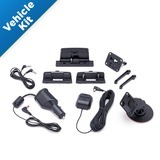 It comes with everything you need to enjoy Satellite Radio in your vehicle. 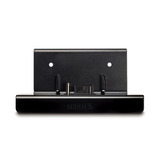 Add accessories for the home, office or anywhere in between.